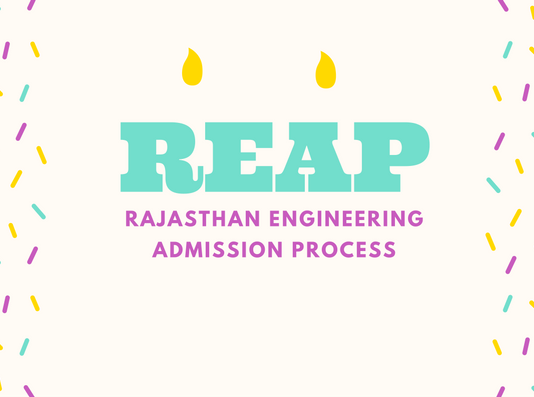 Rajasthan Pre Engineering Test (RPET) has got its new name as Rajasthan Engineering Admission Process (REAP). 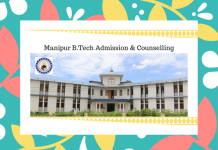 Also, it is a State Level Engineering Entrance Examination for offering admissions to the candidates to various Four Year Degree Courses in Engineering / Technology (B. Tech.). 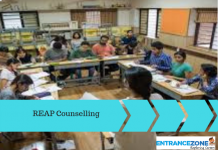 Further, the candidates willing to get admissions in the courses offered in the colleges of Rajasthan must apply for the counseling of REAP 2018. 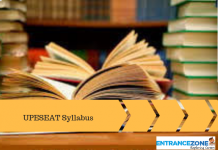 Almost all the colleges in Rajasthan State offers admissions to the candidates through REAP Counseling. Moreover, The Directorate of Technical Education (DTE), Rajasthan will monitor the counseling of Rajasthan Engineering Admission Process 2018. DTE, Rajasthan will prepare a merit list of the candidates who applied for REAP 2018 counseling. According to the ranks, counseling schedule will be available. 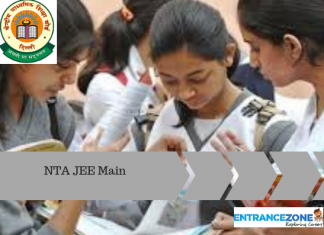 The candidates will get admissions after the counseling process. 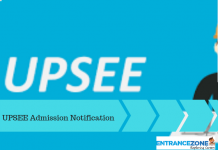 The candidates aspiring to get admissions must read the related articles written below.